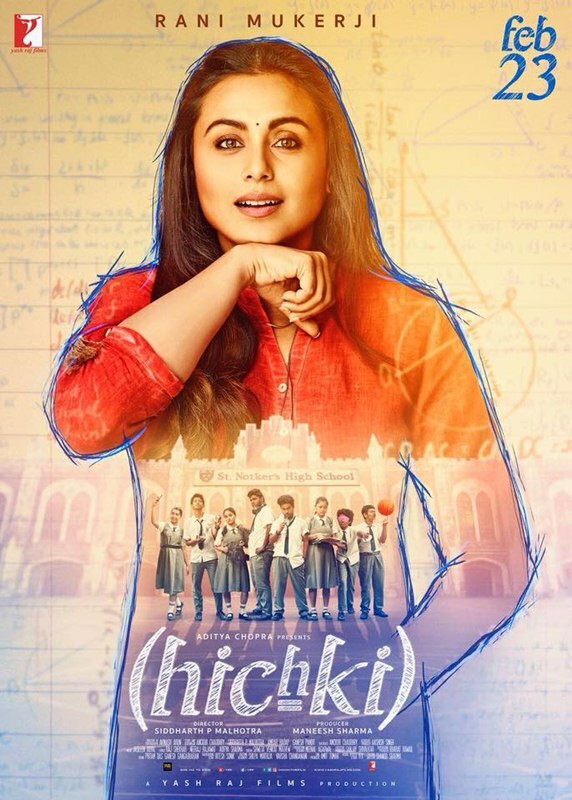 Hichki is an upcoming Indian Bollywood drama film, directed by Sidharth P Malhotra and produced by Maneesh Sharma under the banner of Yash Raj Films. 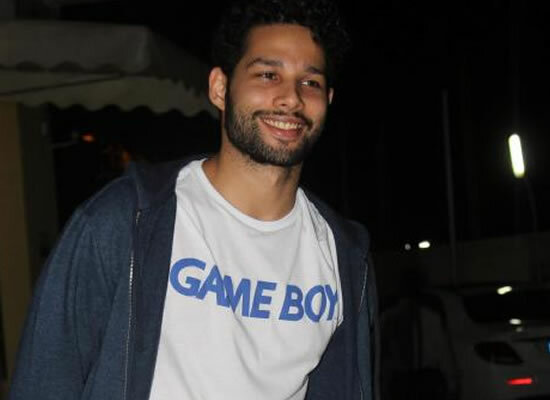 The film is an adaptation of Hollywood film Front of the Class (2008), which itself was based on the book, Front of the Class: How Tourette Syndrome Made Me the Teacher I Never Had by Brad Cohen, of which Yash Raj Films acquired the rights. 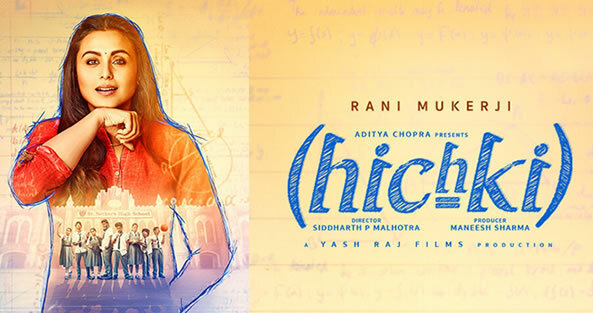 The film stars Rani Mukerji in the lead role of a teacher having Tourette syndrome. Synopsis: Hichki is a story about a woman who turns her most daunting weakness into her biggest strength. Naina Mathur (Rani Mukerji) is an aspiring teacher who suffers from Tourette Syndrome. After several interviews and numerous rejections, she lands her dream job as a full-time teacher in one of the most elite schools in the city. However, she soon realises that the class she has been assigned comprises of defiant and impish students who can't seem to keep out of trouble. 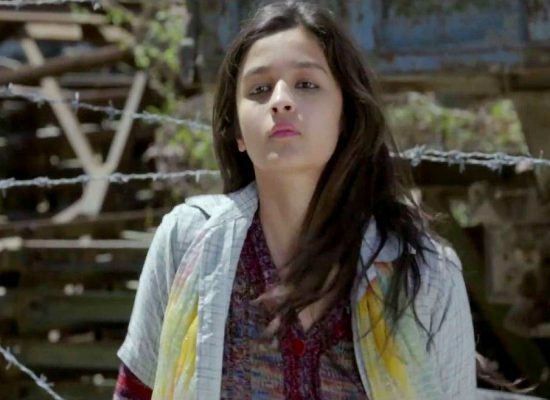 Despite a few initial hiccups, Naina must do whatever she can to ensure that her students realise their true potential, and defy all the odds against them.